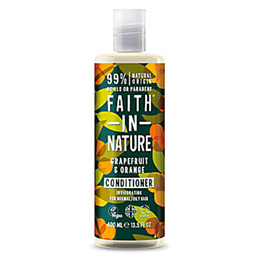 Grapefruit and orange are both known for their cleansing qualities, and this conditioner zings with their organic citrus aromas to help energise your day. 100% natural fragrance, with essential oils. Free from parabens and SLS. 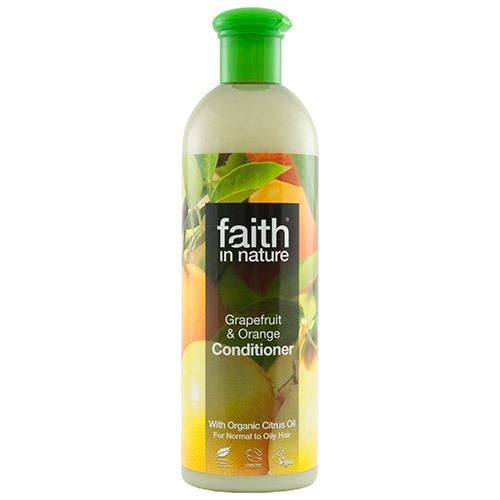 Below are reviews of Faith in Nature Grapefruit & Orange Conditioner - 400ml by bodykind customers. If you have tried this product we'd love to hear what you think so please leave a review.